Cardinal Woods, a community of 187 homes located in beautiful Pineville, NC, in the South Charlotte area, near the South Carolina border. 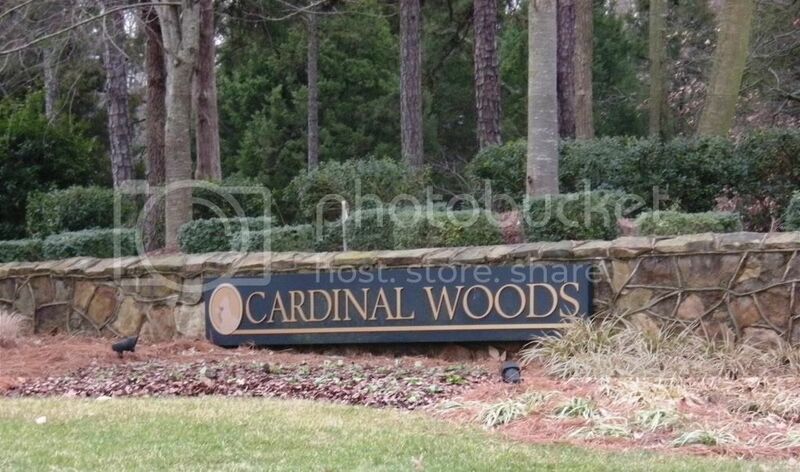 Cardinal Woods is in an ideal location, near Carolina Place Mall and Ballantyne, boasting a small town feel, just minutes from the city. This lovely community is located within minutes of I-77, I-85 & I-485 as well as Highways 51 & 521. Also nearby is park and ride for the LYNX light rail system! Average sales price in Cardinal Woods in 2008 was approximately $231,000. View Cardinal Woods homes for sale in Pineville NC. 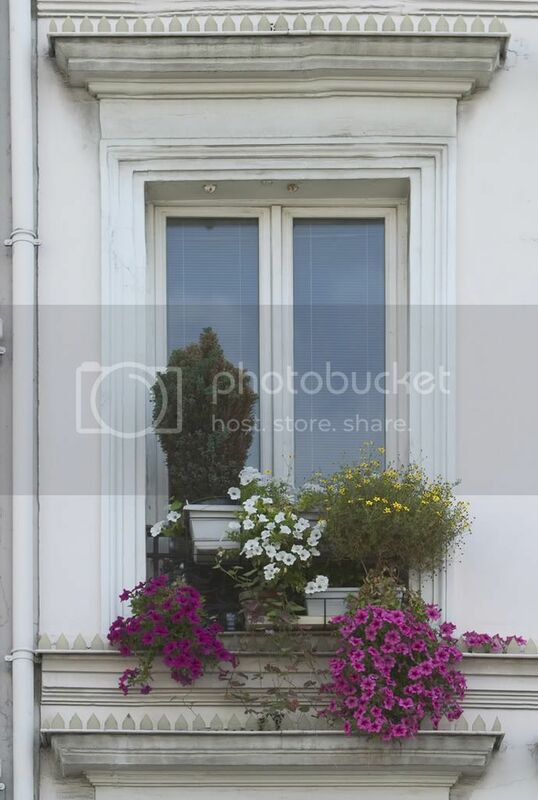 Disclaimer: All information provided by this author is strictly an opinion, is not guaranteed, may be based on information collected from several sources, which may or may not be deemed reliable at the time of researching this article and may be time sensitive. Let’s go shopping for Cardinal Woods Neighborhood homes for sale!